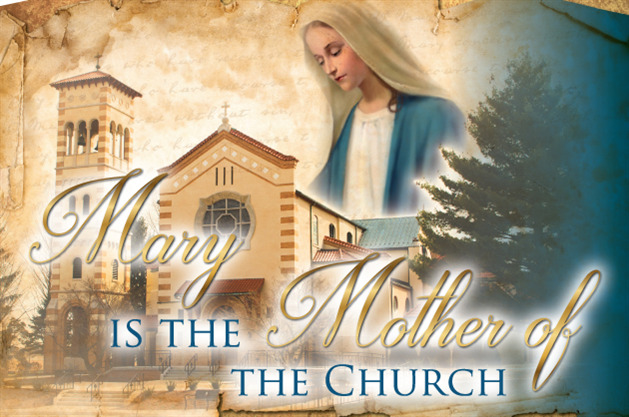 Last year, Pope Francis instituted a new Marian feast by designating the Monday after Pentecost as, the Memorial of Mary, Mother of the Church. To celebrate this memorial, you are invited to send your special intentions to be remembered here at our Lady’s Shrine on June 10, as well as in the Pentecost Octave of Masses, June 9 – 16. You are also invited to burn a Votive Light for your intentions. Read Fr. Kevin’s letter about the Memorial of Mary, Mary of the Church, and request your easel of our Blessed Mother.